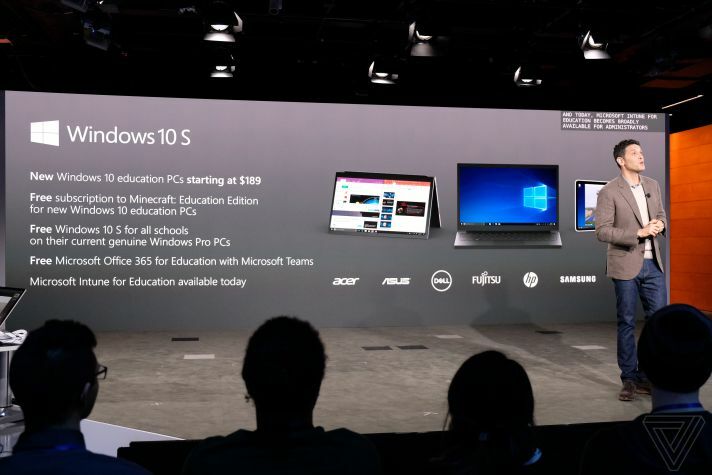 The first affordable Windows 10 S PCs are now available for schools. According to the Microsoft, in the coming months, more Microsoft partners will introduce many great devices for purchase. Currently, Lenovo N23 ($249 USD) and N24 ($279 USD) are available worldwide. Windows 10 S is a new edition of Windows 10, which only supports apps from the Windows Store. Windows 10 S made its official debut on the high-end Surface Laptop, but Microsoft also promised more affordable devices running that version of the OS, priced as low as $189. The latest Windows 10 S laptops are exclusively for the education sector and are not being sold to the general public.